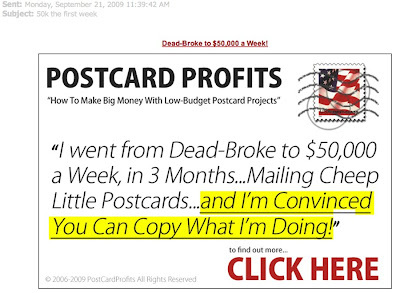 You too can make $50,000 a week doing what The Postcard Guy does... Sending Cheep Little Postcards! I'm Convinced You Can Copy What He's Doing! You can go from Dead-Broke to Filthy Rich in 3 Weeks! Make Big Money With These Low Budget, Cheep Little Postcards! 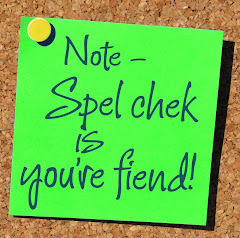 Thanks to Brittany who I hope was able to restrain herself from learning more!